Working with Concorde-New Horizons, Corp., Maryann had a first look production deal with legendary film producer Roger Corman. 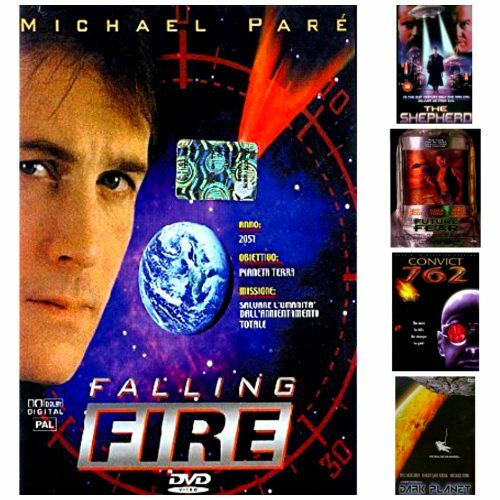 In a special “Showtime Presents” science fiction movie series that was broadcast on Showtime Networks, Maryann worked developing projects, securing co-production financing for the medium budget movies, and executive producing a number of films which also ran on The Movie Channel as well as theatrical features in the foreign marketplace. Working with EGM Films International, Maryann worked as a producer* and film executive** for a number of company projects along with EGM’s award-winning producer/director John Eyres. The films were broadcast on the Syfy Network and ran as theatrical features in the foreign marketplace.